Glanton: Information paywalls: betrayal of the World Wide Web’s first principles, or realistic necessity? 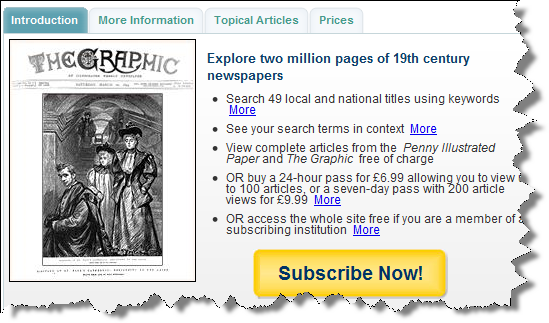 Information paywalls: betrayal of the World Wide Web’s first principles, or realistic necessity? This post is a follow-up to John Royle’s and my posts about News International’s decision in the summer of 2010 to charge for online access to The Times and Sunday Times. 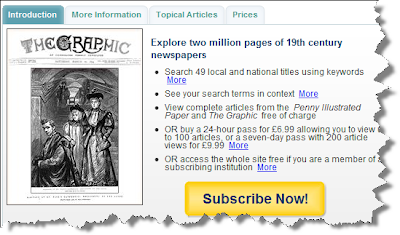 What are the issues surrounding information paywalls? To be absolutely clear - I am not talking about ordinary ecommerce: buying a new book from Amazon; having a bouquet of flowers sent to your mother through Interflora (FTD); paying for a software download, or web hosting services. Everybody understands that goods and services bought online are just the same as goods and services bought in a bricks & mortar shop or by snailmail order. You might quibble about the relative charges, but they are straightforward commercial transactions. 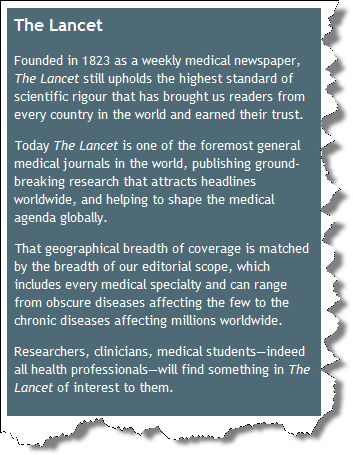 No, this is about information - a far slipperier beast than any DVD, bunch of carnations or tin of baked beans. Potentially ephemeral and transient, or timeless - eternal even. Valueless to some; priceless to others. Right now, in November 2010, this blog post is worth nothing at all. Nix. Niente. Tipota. Zilch. Just possibly in a few hundred years, in the unlikely event it still exists in some retrievable digital form, a researcher of the 21st Century World Wide Web may consider paying for access to it as part of a bigger package of relevant archived material. Or perhaps I am flattering myself. But I like to think not. If it doesn’t sound too pompous, in my experience all old manifestations of the written word have some value to somebody, somewhere, sometime. So what characteristics bestow monetary value on digital information? Is it simply age? And how old is old? Certainly age is a very important factor. No one (except perhaps Rupert Murdoch) can pretend that up-to-the-minute general news stories, comment and advertisements – in other words most of the content of hardcopy newspapers – can possibly be hidden behind a paywall when presented online. Advertising is free by definition, otherwise it wouldn’t be advertising. And advertising is already used online to generate some income from otherwise ‘free’ information. Everybody knows “Comment is free” – this blog is effectively ‘comment’ and we certainly wouldn’t have the bare-arsed cheek to try and charge for it. And as for real general news stories they are available ‘free’ (plus ads, see above) from so many online sources it must be extremely hard to justify charging for your particular version of the story, because your version should be almost identical to everybody else’s if you have all got the facts right - er, shouldn't it? And everybody else’s is free. And remember that most stories, apart from genuine exclusives, originate with a limited number of sources anyway. 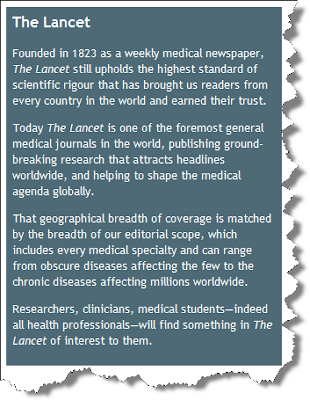 But up-to-date specialist news is quite a different matter from general news and comment. Business and financial news is a good example. Ordinary newspapers do contain business pages of course. However, if you are prepared to pay for business and financial news online, are you going to subscribe to a general newspaper or are you going to subscribe to a specialist like the Financial Times? 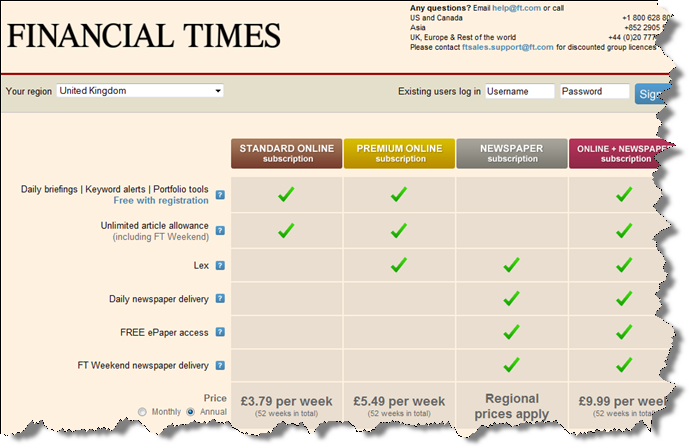 Obvious really, but yes, the Financial Times online - specialist - is doing rather well; News International’s London Times online - general - is doing rather poorly by all accounts. But what has happened to the “free access for all” concept of the World Wide Web? Well, it is still there, don’t worry! It has only acquired a certain amount of realism. There are still millions of amateurs (and I don’t mean that in a derogatory sense) out there spending their evenings and weekends posting information to websites – available free to anyone with an internet connection and a relatively enlightened government. But anyone of those amateurs will tell you that it is quite hard work and time-consuming. They know that as an individual, or part of a small group, they don’t have the clout to tackle big digitalisation projects. Realistically therefore, big projects involving one very large collection of information can only be undertaken by, or on behalf of the keepers of the collection, and that means business. And money. There are exceptions of course. Wikipedia I hear you shout. Quite right, but it works because it is only an aggregation of all of those millions of amateurs, all doing their small piece of the whole. It is actually just like the old multi-volume hardcopy encyclopaedias: numerous contributors each covering their own specialist subjects. 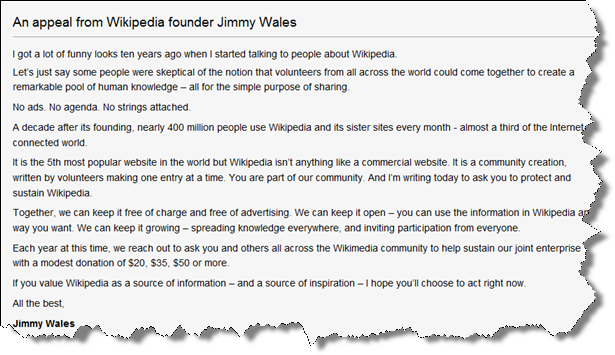 But even so, Wikipedia is such an enormous beast it does need money to keep it alive: the amateur maintaining his small, but valuable family history site, say, can stand the cost of 50 megabytes of server space. Wikipedia is different! If they are to avoid selling advertising space or selling access through subscriptions, then they must continue to seek donations. I haven’t said anything about copyright. Copyright exists in a different dimension to value. Sometimes they overlap, but neither guarantees the other in the mind of the potential buyer. Copyright is useless without value. To take you back to the beginning of this piece: it belongs to me – technically I hold the copyright, and, just like the journalist at The Times newspaper, I am paid to write it. In my case it is as part of a package I sell to Glanton. But you are never going to pay for this post in the lifetime of that copyright. And anyway, the whole blog in itself acts as a kind of oblique advertisement for Glanton. 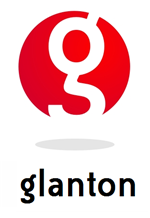 If Glanton didn’t exist, this blog post would never have been written. And if my imaginary researcher (in the year 2525) has actually paid for access, then it is only because the provider has gone to the trouble and expense of aggregating and storing blog posts from more than 500 years ago, and the researcher (Just in case: “Hello there! And sorry about the links and images: I guess they are all broken by now.”) believes there is value in buying access. I hope it was worth it. Go to this post's page at www.zinepal.com and get the PDF file, the ebook, or perform various other sharing actions.